Children love to be creative by adding colors in this picture. Choose the colors you love and color this Disney Princesses coloring picture to print. All of the coloring pictures are wonderful if you feel like getting creative. 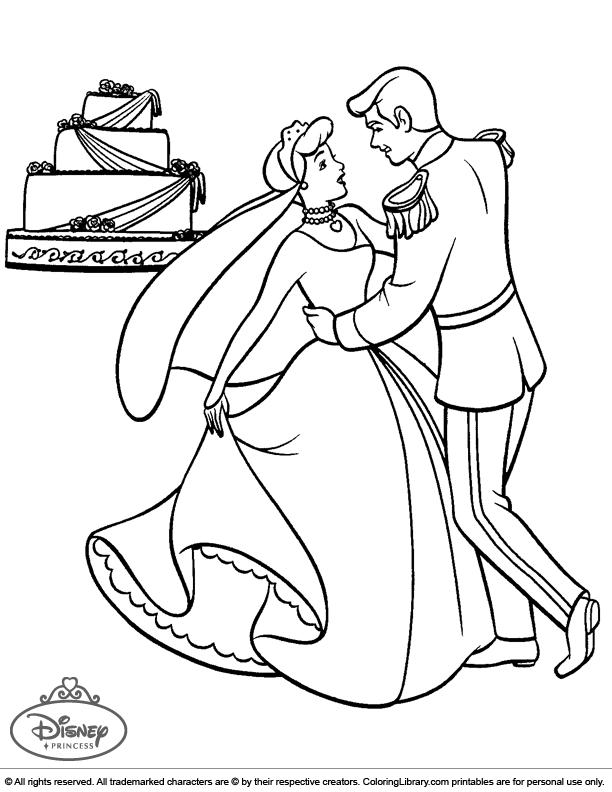 Find more pictures like this in the Disney Princesses coloring library. Take out your colorful crayons and get ready to color this Disney Princesses coloring picture to print and many more with the help of the Coloring Library.